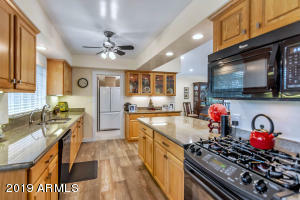 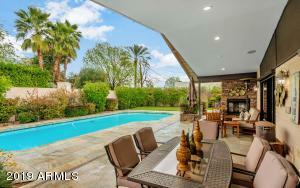 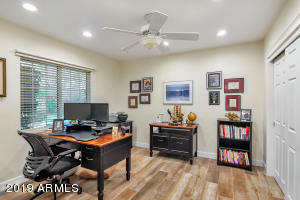 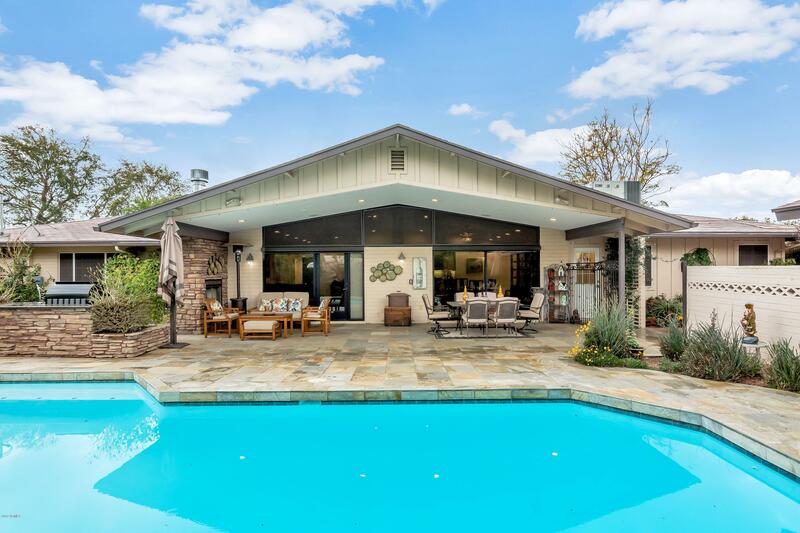 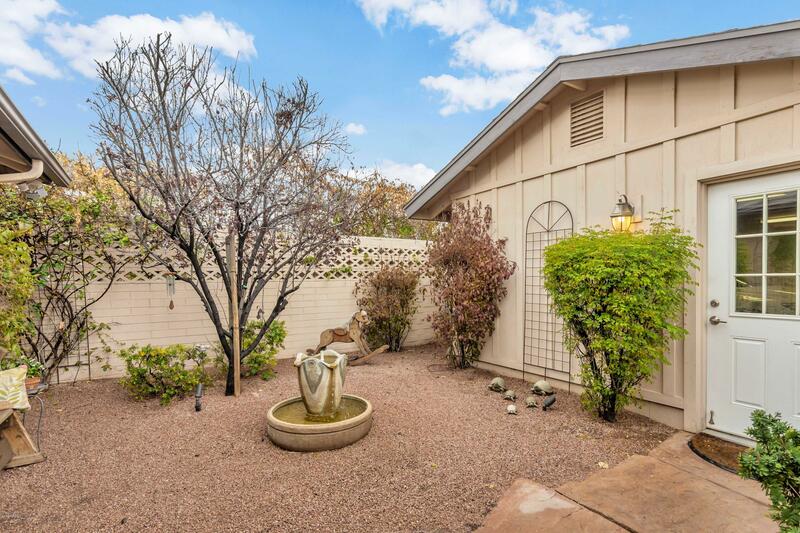 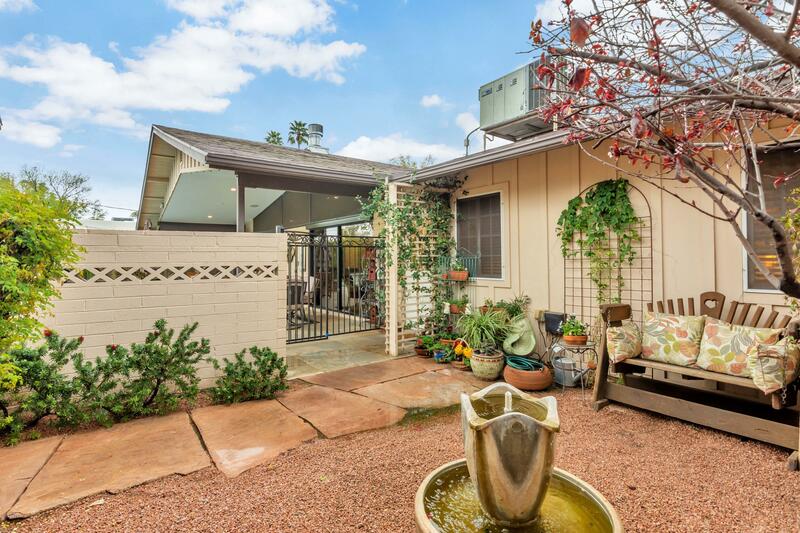 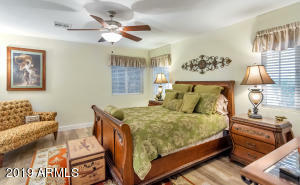 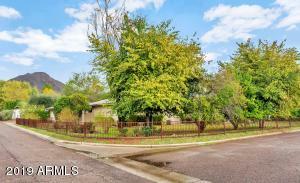 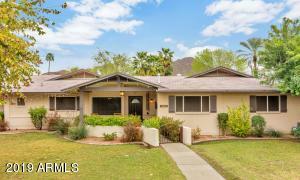 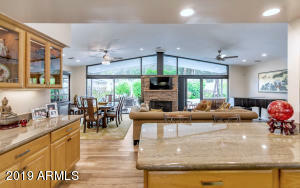 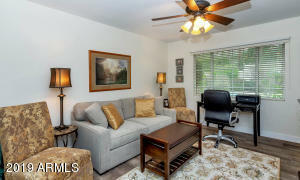 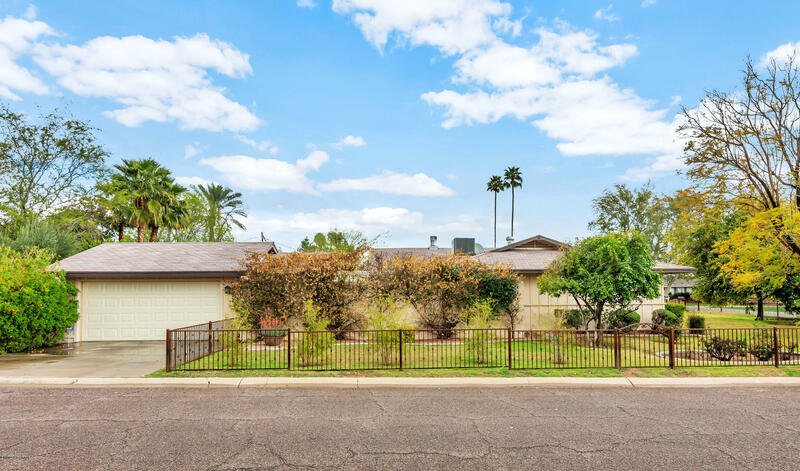 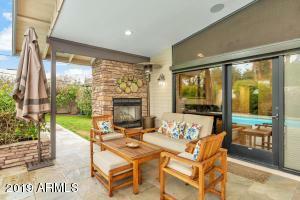 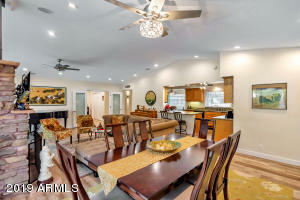 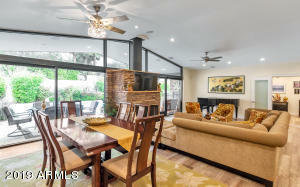 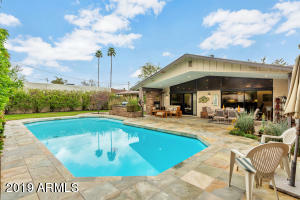 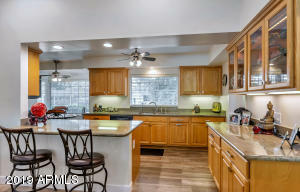 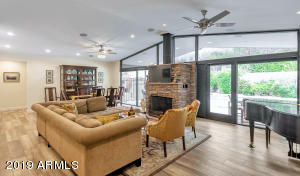 FANTASTIC ARCADIA HOME WITH BEAUTIFUL LUSH LANDSCAPING LOCATED IN ARCADIA PROPER WITH CAMELBACK VIEWS. HOME PRICED $50K UNDER RECENT APPRAISAL, SELLERS READY TO SELL, SO BRING IT! 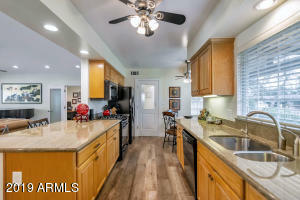 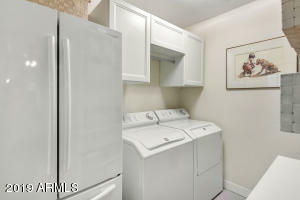 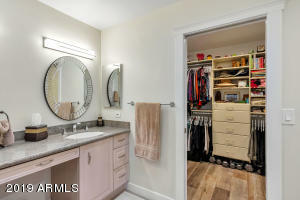 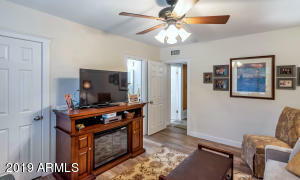 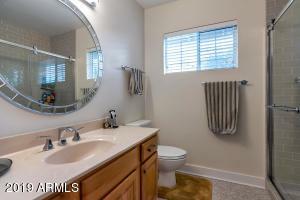 OWNERS HAVE LOVINGLY MAINTAINED THIS HOME WITH SO MANY UPGRADES AND PERMITTED ADDITIONS. 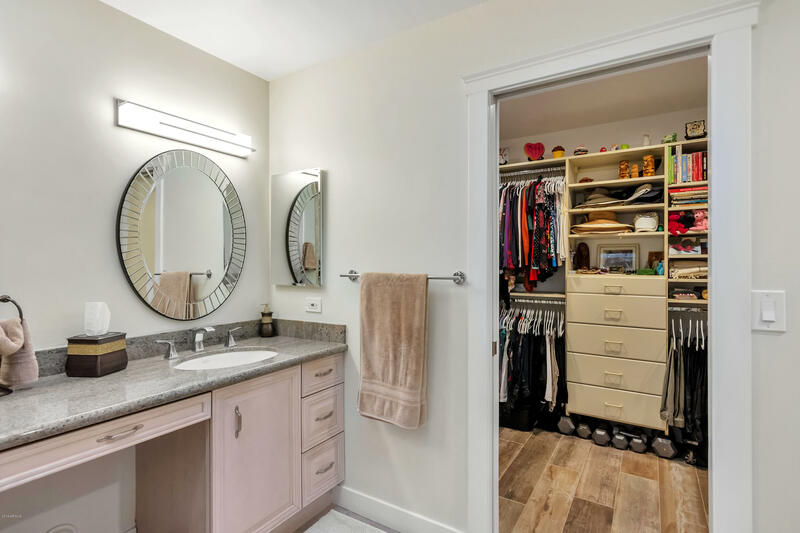 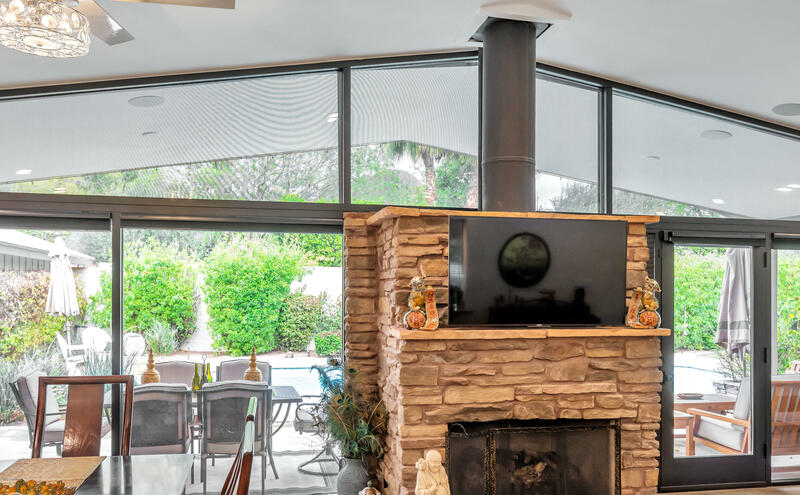 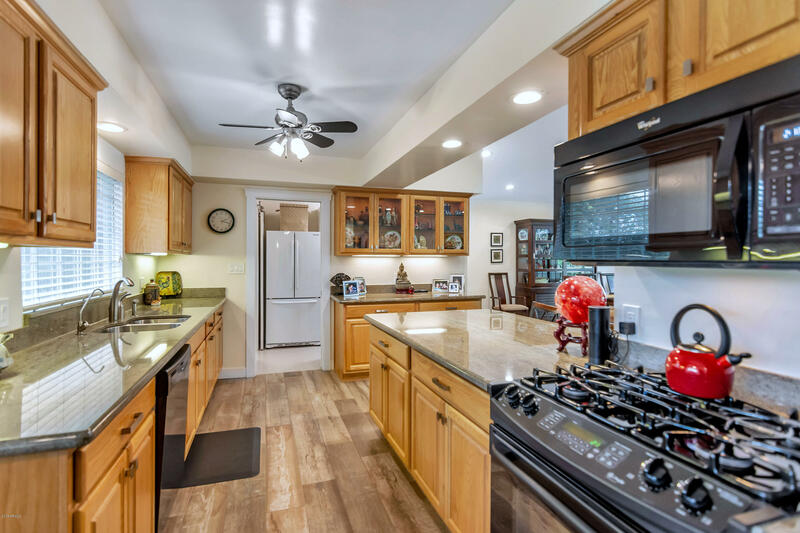 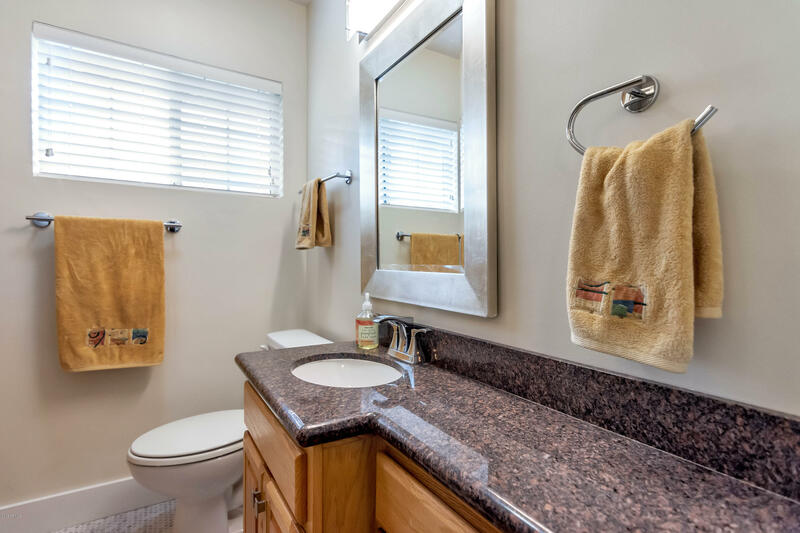 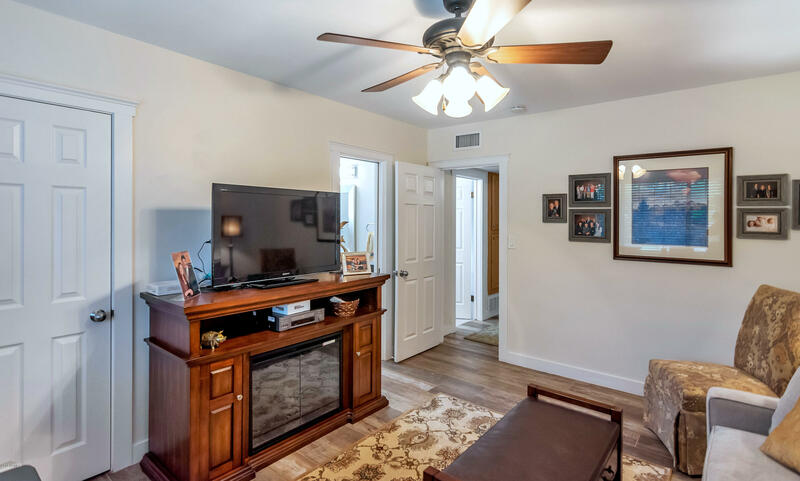 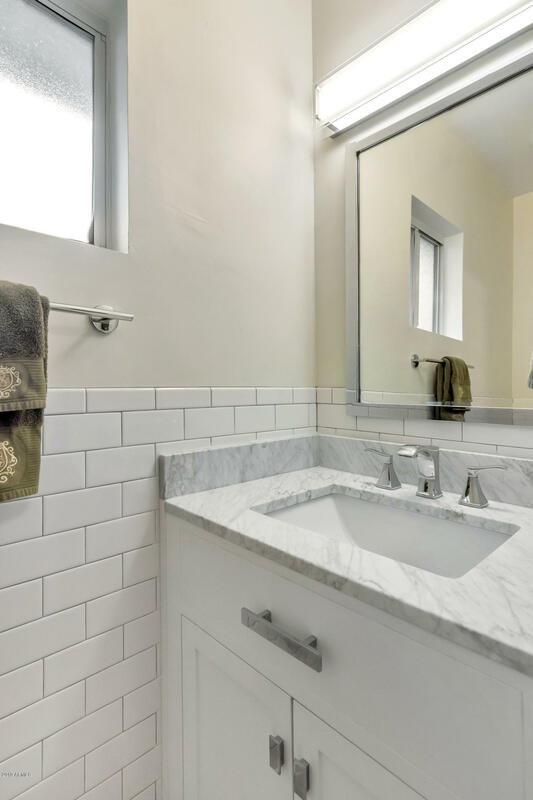 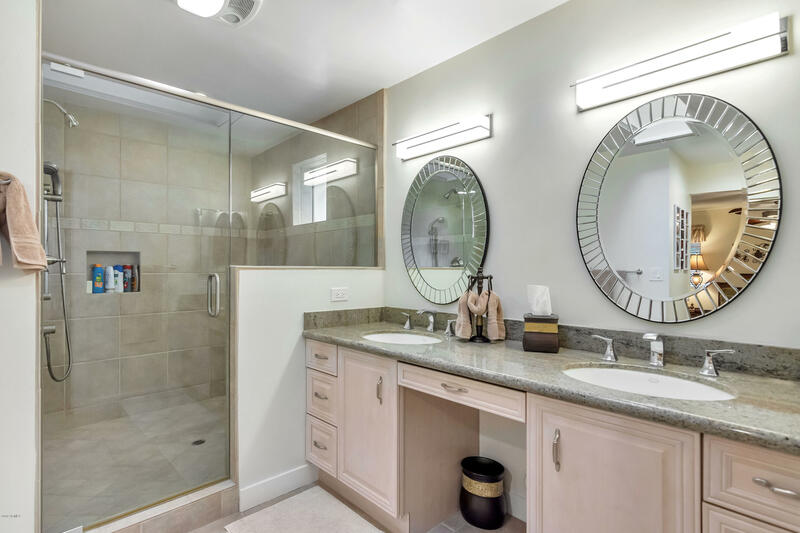 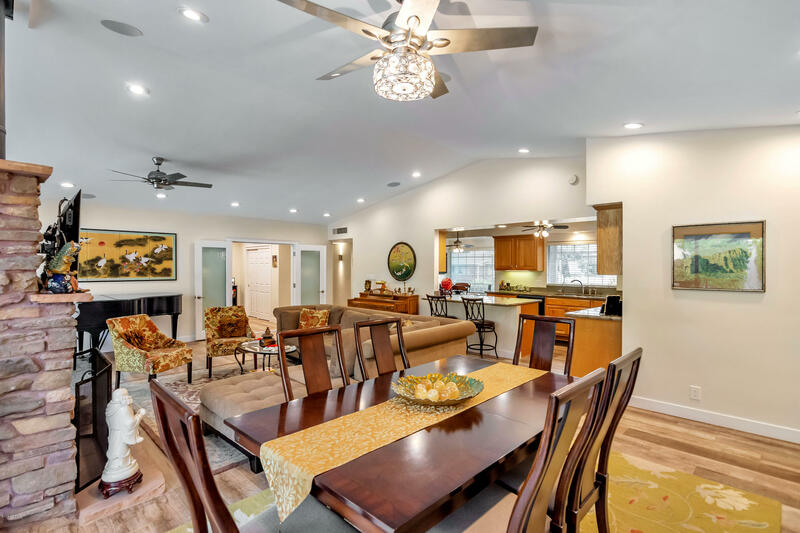 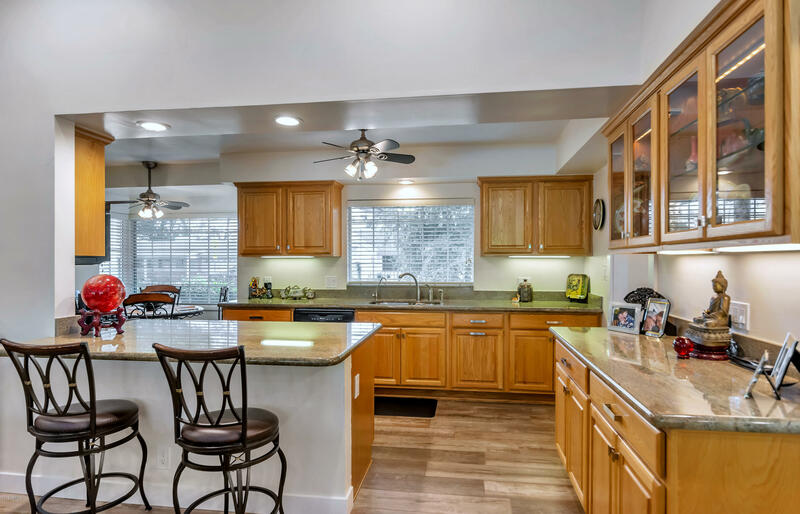 RECENT REMODELING AND IMPROVEMENTS INCLUDE, CERAMIC WOOD LOOK TILE T/O ENTIRE HOUSE, UPDATED BATHS (EXCEPT MASTER), NEW INTERIOR PAINT, CALIFORNIA CLOSETS, NEW HVAC EAST SIDE, NEW WATER SOFTENER, ADDITION OF CEILING SOUND SYSTEM INDOOR AND OUTDOOR. 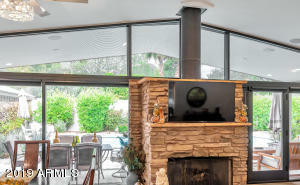 2009 LIVING ROOM/PATIO CEILING LIFT & KITCHEN REMODEL. 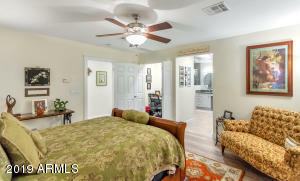 2005 PERMITTED ADD OF MSTR BEDROOM & BATH. 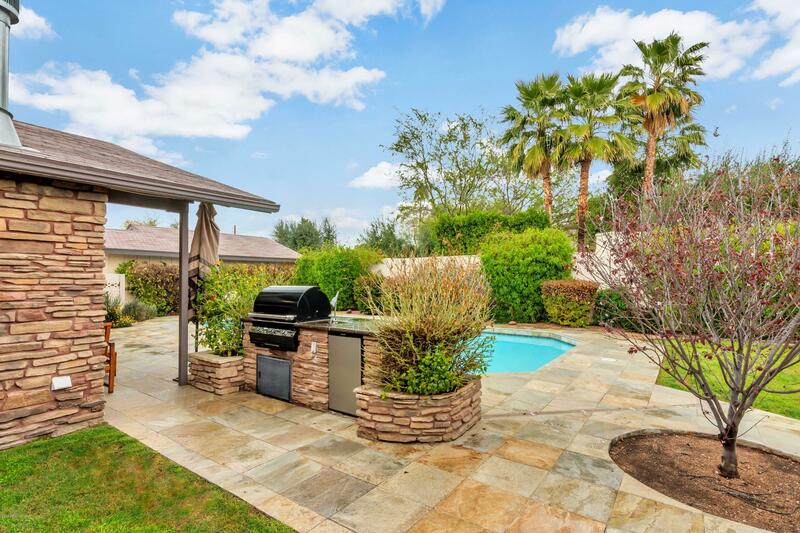 SERENE BACKYARD W/ SALT WATER DIVING POOL & MEDITATION GARDEN ALONG WITH OUTDOOR FIRE PLACE & BUILT IN , PERFECT FOR ENTERTAINING. SO MANY UPGRADES AND IMPROVEMENTS HAVE BEEN MADE.